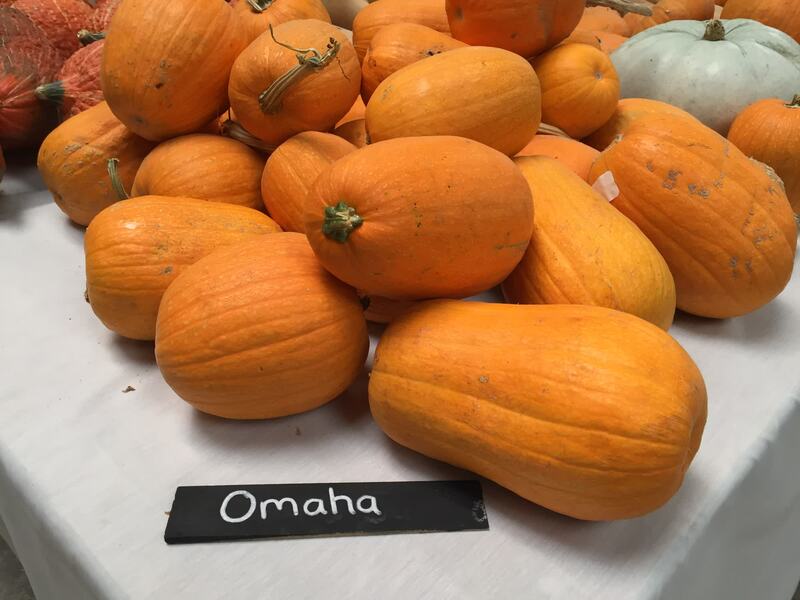 This variety of pumpkin was a favourite of the Omaha Native Indian Tribe and was collected from them in the early 20th century. 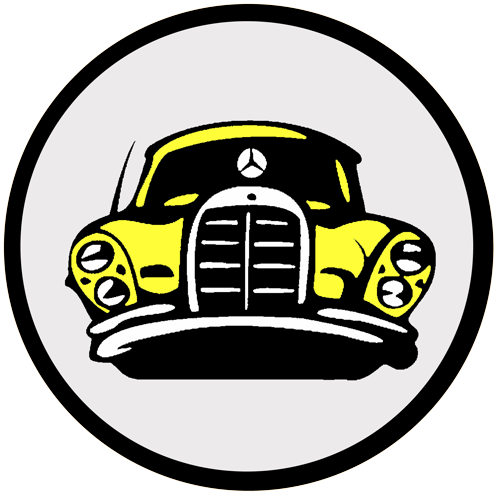 After trialing, it was released commercially in the USA in 1924. 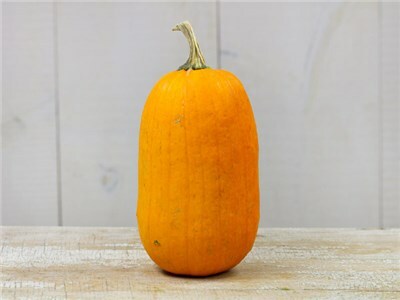 The fruit are only small but stand tall and cylindrical with orange coloured rind with slight creases.The flesh is a creamy yellow shade, sweet, tasty and a fair amount of it for a small pumpkin.The vines are vigorous, but thin and very productive. First fruit picked at 95 days. 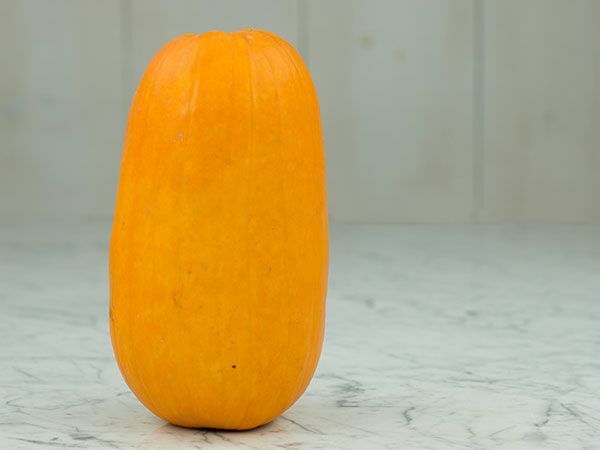 Fruit weighs from 1kg to 2.5kg and has a milder flavour. origin: Southeastern United States, Mexico. Chilean variety. runner: yes fruit: Long cylindrical orange. 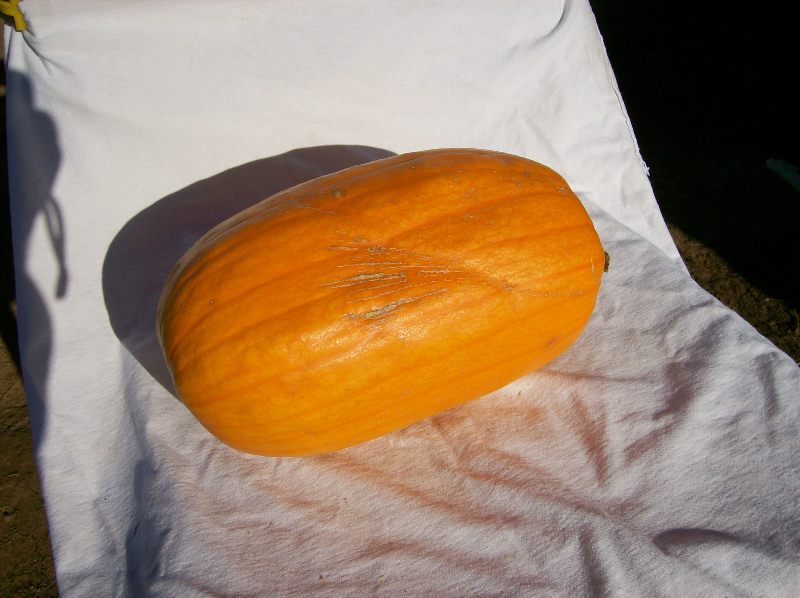 fruit size: 30 cm in diameter. Length 40 cm. weight: 5 to 14 kg. epidermis: Smooth and fine. flesh: Orange, thick and soft. 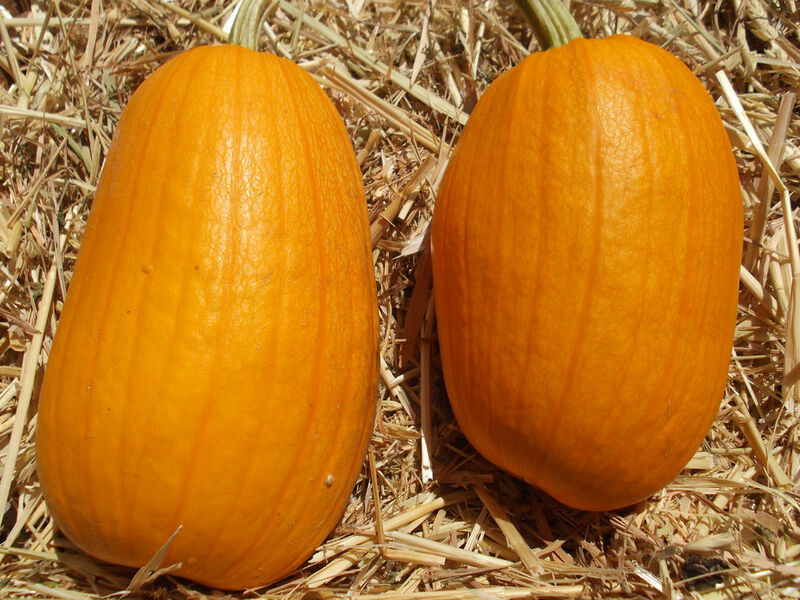 It offers 2 or 3 fruits per feet of good quality. growth: 100 to 140 days.